Celebrate the end of the working week with an evening of fine dining and laid back jazz every Friday at Coast Bar and Brasserie. 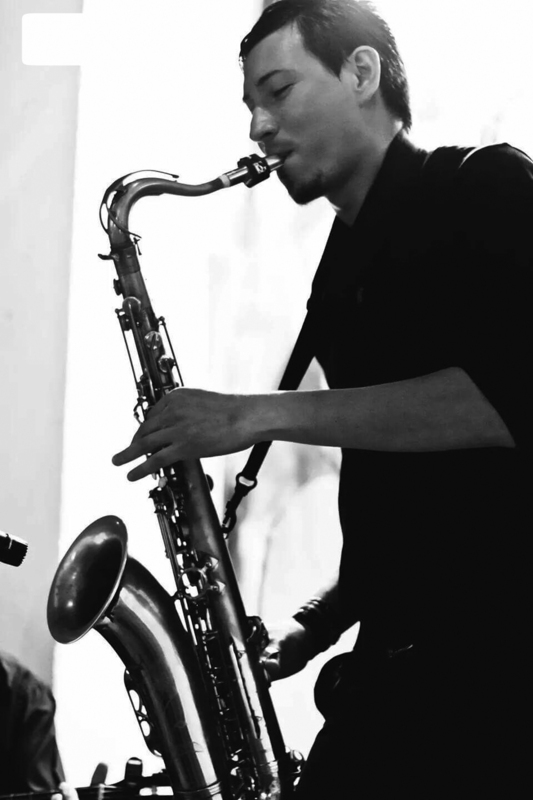 Shake off a busy working week and get in the groove for the weekend with two hours of toe-tapping entertainment from Argentinian saxophonist Carlos Ariel Amoedo, accompanied by regular guest musicians, every Friday evening at Coast. Enjoy fine dining from the Coast A la Carte menu, with any two courses for set price of £23.50 and any three courses for £28. Dining tables are available from 7.30pm, with live music from around 8.15pm. Friday Jazz is very popular so booking essential!